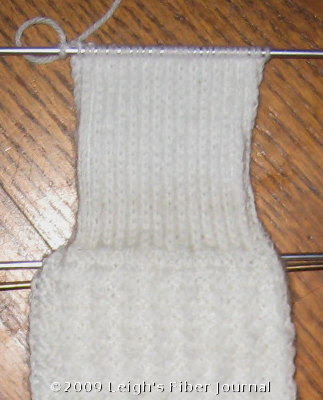 First Fireside Sock heel flap done. WooHoo Half way done the first sock! It's beautiful..
Show off! ;-) I've just been thinking about putting another pair on the needles. Need to let it stew for a little while longer. 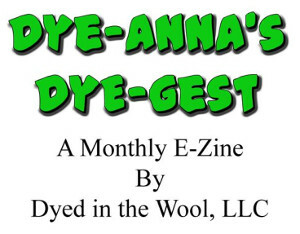 It looks creamy and soft and I know you'll have the second done in a lot less than 6 months! The socks look so nice, warm and soft! Like me you keep on knitting at the moment - especially sock knitting. Isn't it addictive? But I've made a warp yesterday, and am making another today, so my two floorlooms will be busy again soon!